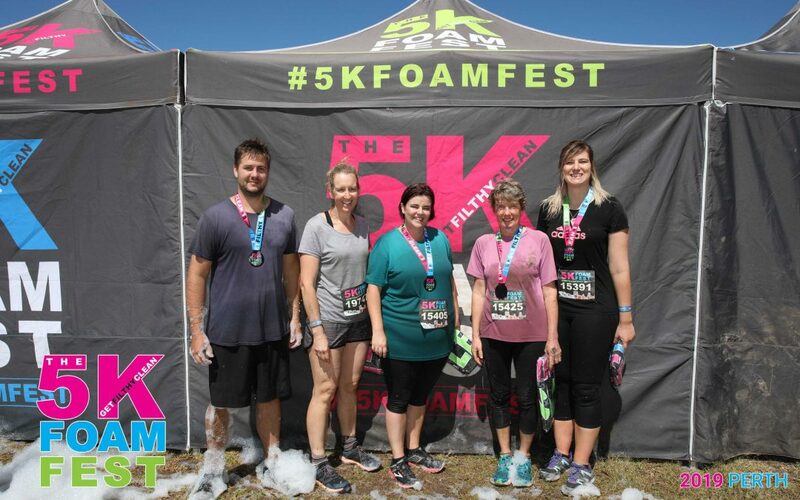 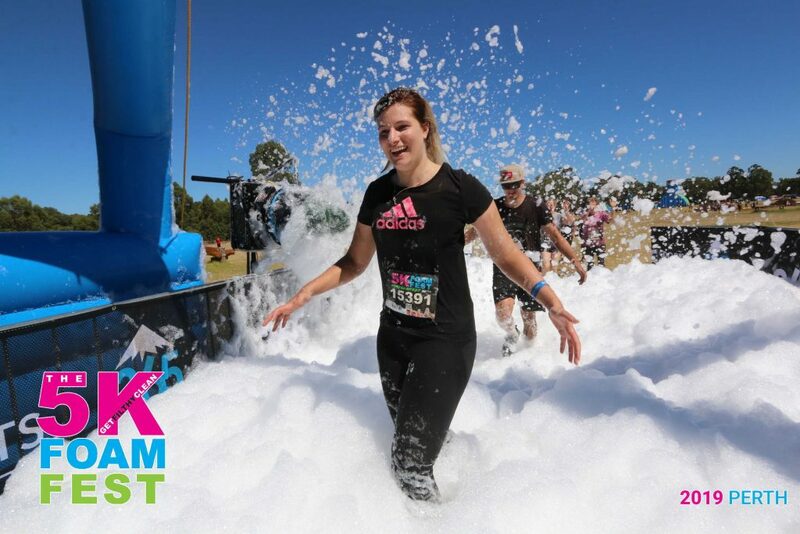 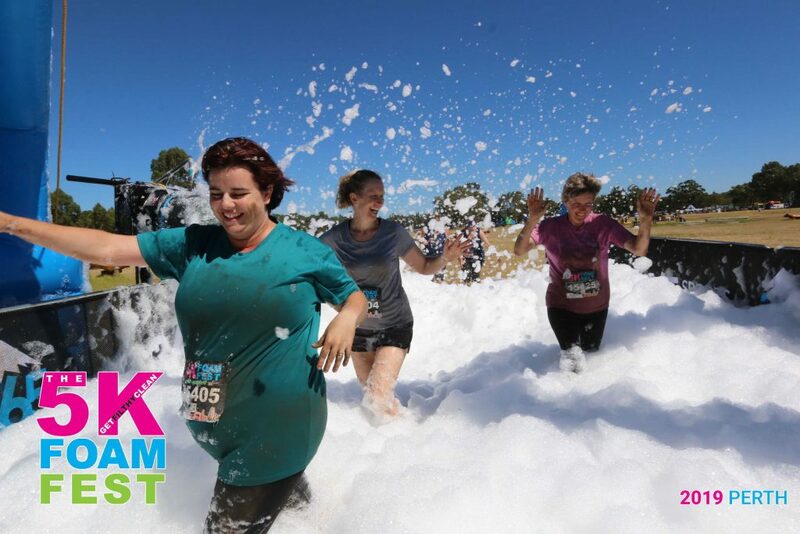 On Saturday 26th January a group of Treetops staff decided to take part in the 5K Foam Fest in Brigadoon. 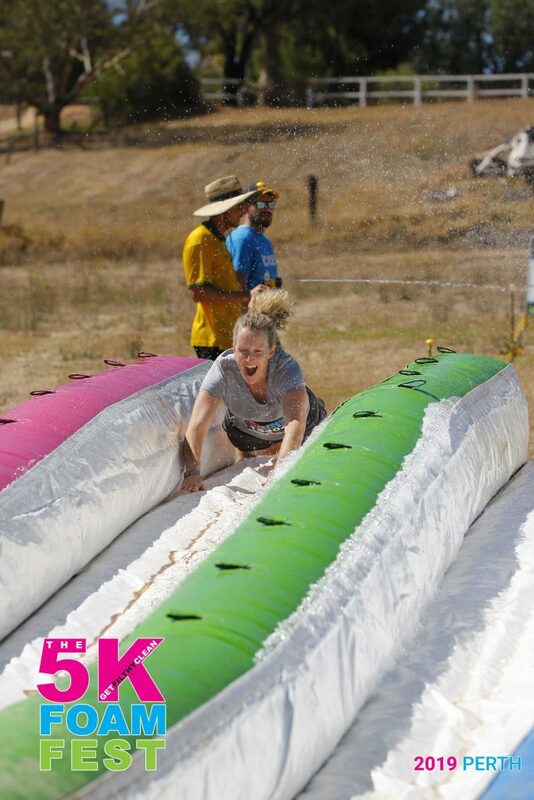 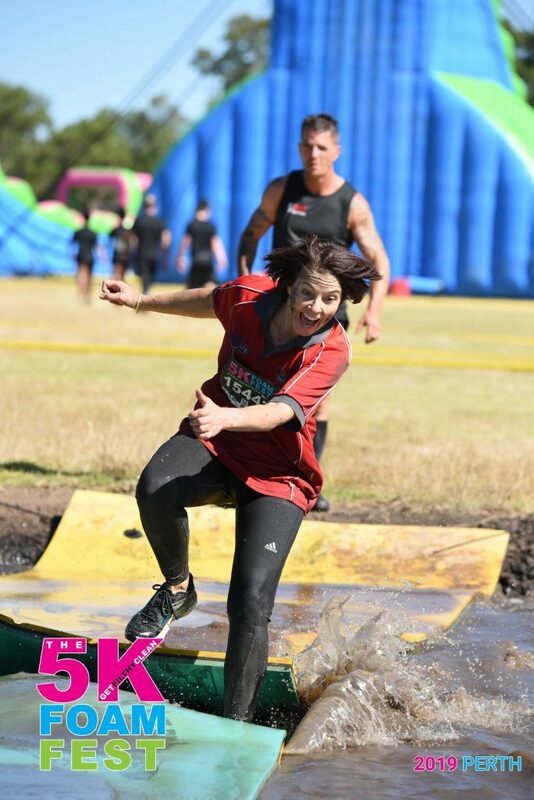 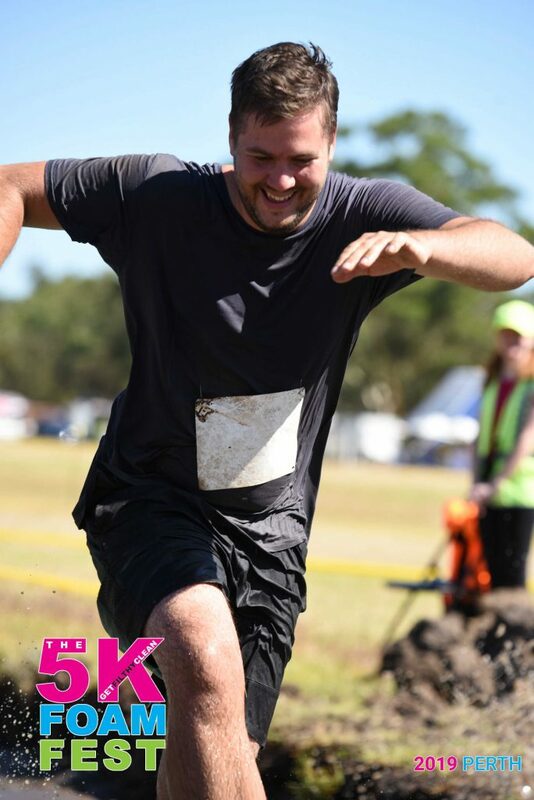 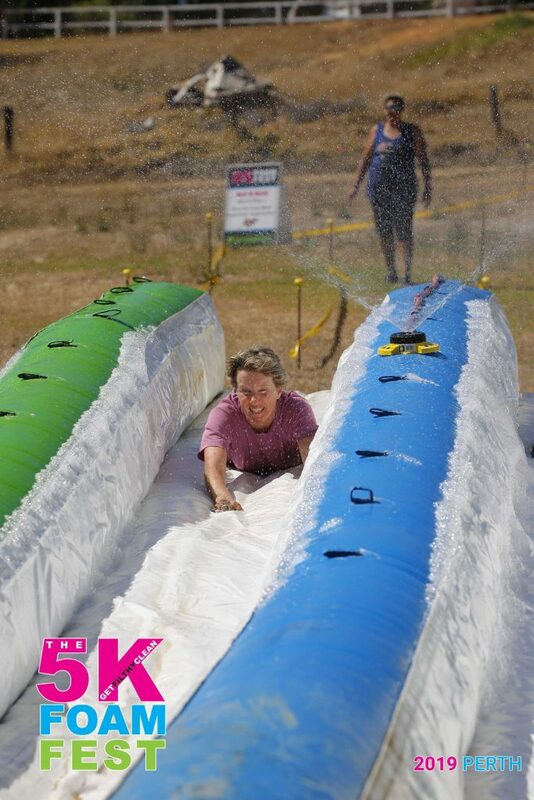 It was a 5km obstacle course filled with muddy, watery, foamy fun! 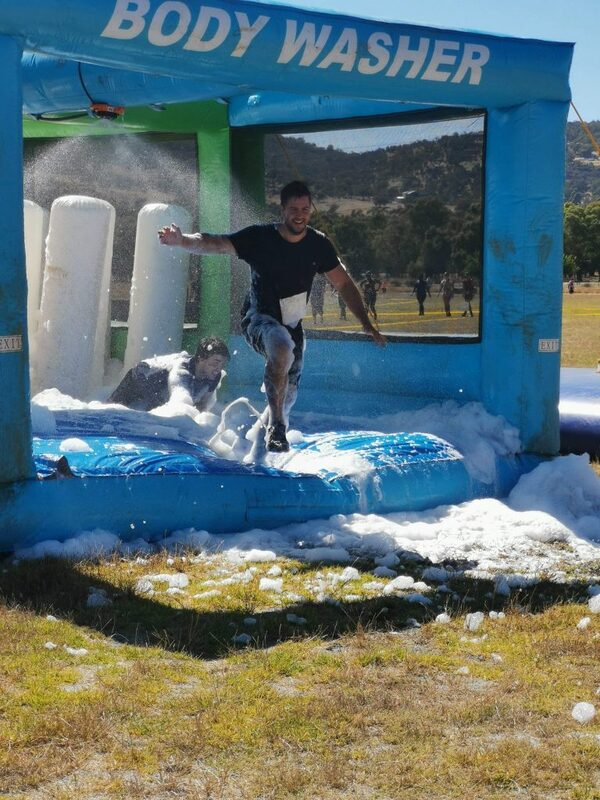 We climbed, we crawled, we slid, and we let our inner-child out for the day. 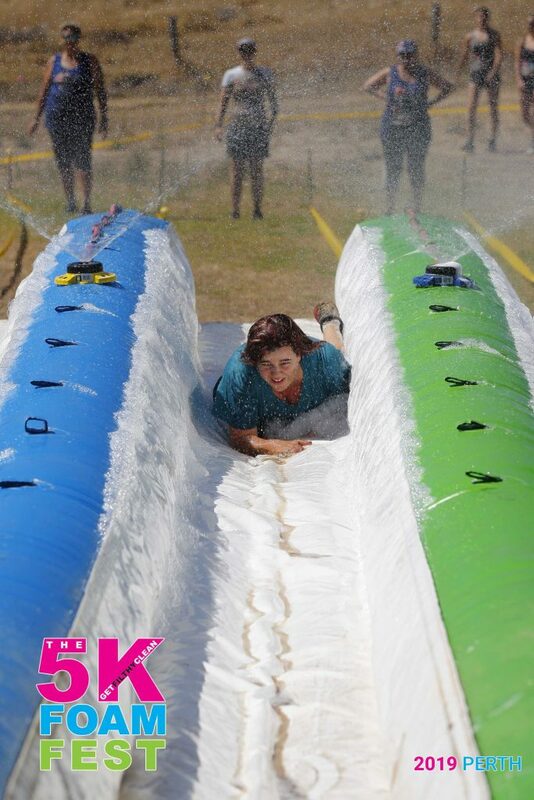 The frivolity was in aid of Make A Wish Australia – a foundation granting the wishes of children aged 3-18 who are battling life-threatening illnesses. 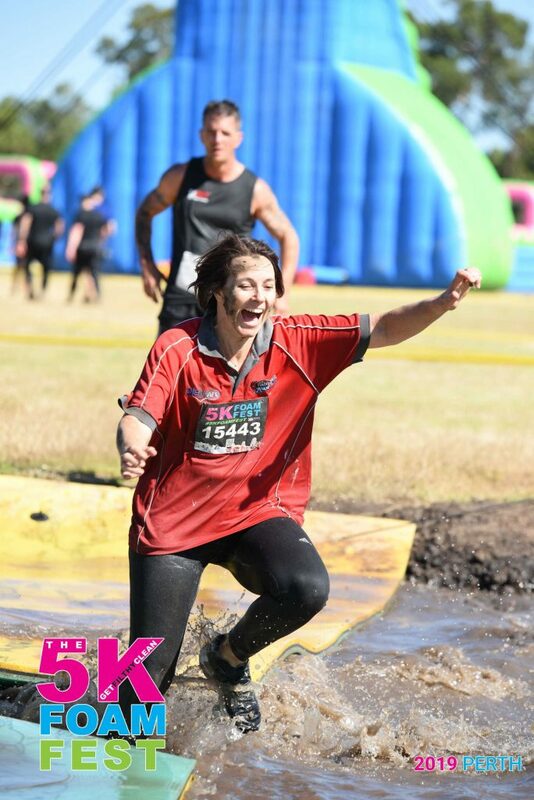 Have a look at some of our action shots!